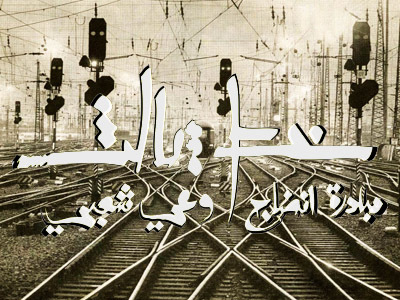 Khat Thaleth or “Third Rail” is a project that has gathered a broad cross-section of the most conscious and innovative Arab hip hop artists from the Middle East and Diaspora to give them a platform for free expression of their thoughts about the ongoing revolutionary changes in the region. Currently in its final stages of production, Khat Thaleth brings together the poetic and musical skills of artists from Palestine, Lebanon, Syria, Jordan, Egypt, Tunisia, Libya and Iraq using their original material and live collaborative performances as the basis for the compilation. Khat Thaleth is made possible in part through the help of AFACexpress (Arab Fund for Arts and Culture). Recordings and promo releases of time-sensitive material are planned for the next few months in preparation for a full release by October.